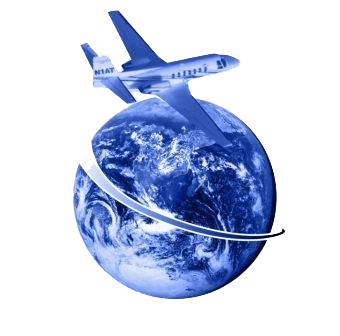 International Aircraft Title & Escrow has a great deal of experience working with aircraft escrow services. Our skilled staff in Oklahoma City, Oklahoma, will provide all the services you need to enjoy your new aircraft. Our escrow team has more than 100 years of collective experience, and is unsurpassed as an unbiased escrow agent. Our service facilitates the preparation of documents and codification of those documents, and the funds needed to complete your transaction. We are your ultimate aviation closing resource, whether you are buying, selling, brokering, or financing.